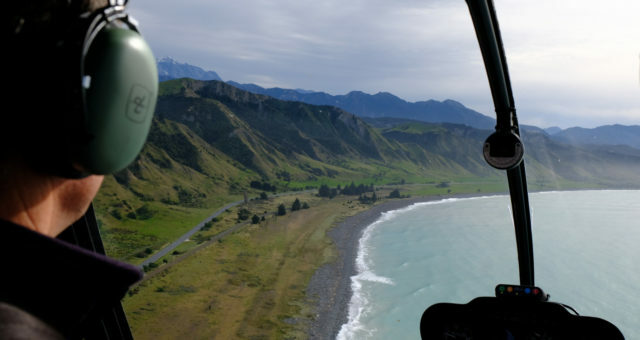 A helicopter ride is an amazing way to see the beauty of New Zealand from a completely different angle. 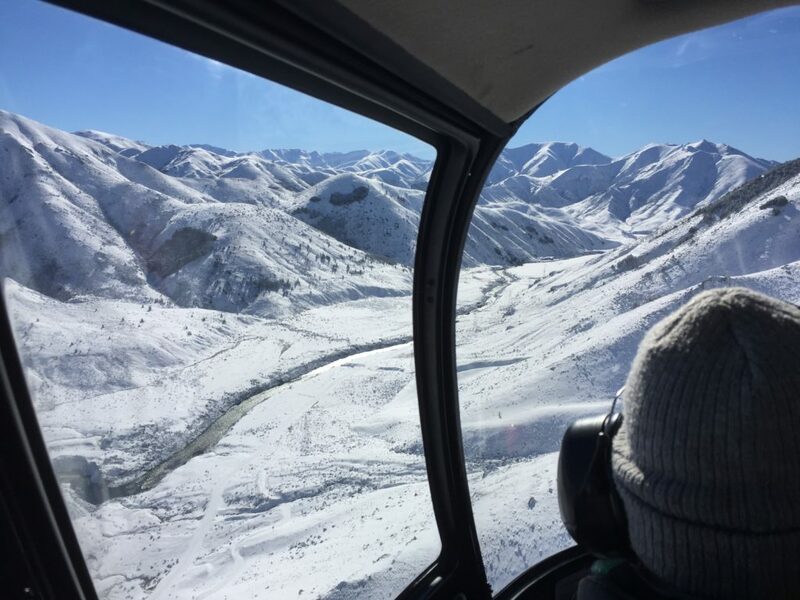 We’ve taken 2 flights with Amuri Helicopters now, the first was in winter with the snow on the mountains and we could land up on a mountain peak for an amazing view and photo stop. The second time was in autumn. 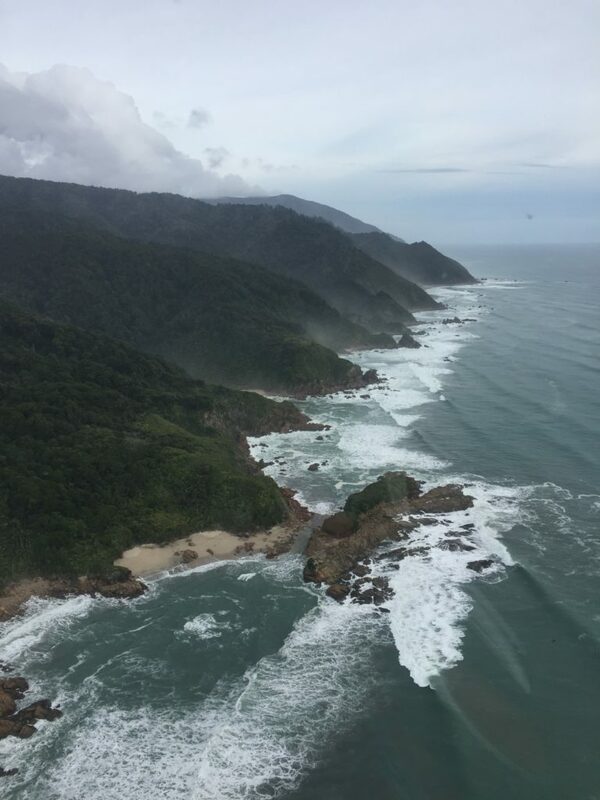 We were picked up in Kaikoura, flew north past all the repair work on the State Highway 1, over the wine districts to the Marlborough Sounds and north west to see the Able Tasman park, the Heaphy track and then back through from Westport to Hanmer via the Buller gorge. Simply stunning. We landed at a few places along the way, stopping for lunch near the famous Awaroa Bay. Our pilot for both rides, Dan, was extremely professional and the ride was incredibly smooth, it was a much more pleasant way to travel than by car, and we saw truely awesome views at the same time. Me and my partner came for a relaxing night away from the city. The room was great, better than expected and spotless! There was Netflix on TV, internet, a massive king bed fitted with electric blankets and also a spa bath. I couldn't fault any aspect of this place & we would definitely return again. This would be our first choice when going to Hanmer. Bed so so comfy. Friendly, easy-going staff. Warm, comfortable, and nice and quiet. The room was clean and comfortable. Netflix was a great bonus and the spa bath was perfect. We loved our stay and will stay again & recommend to others. Great location...a very comfortable unit...so close to the pools.